Adult dogs are in the prime of their lives, so they need their food to provide them with just the right amount of energy to keep them healthy and active, without leaving any left over to be converted into fat. Which is where Lovejoys Hypoallergenic Lamb & Rice Dry Adult Dog Food comes in. Lovejoys understand that the ingredients that go into their food will have a very real impact on the dogs who eat it, which is why each and every one of their delicious dry dog foods are made using natural ingredients and are free from synthetic additives. 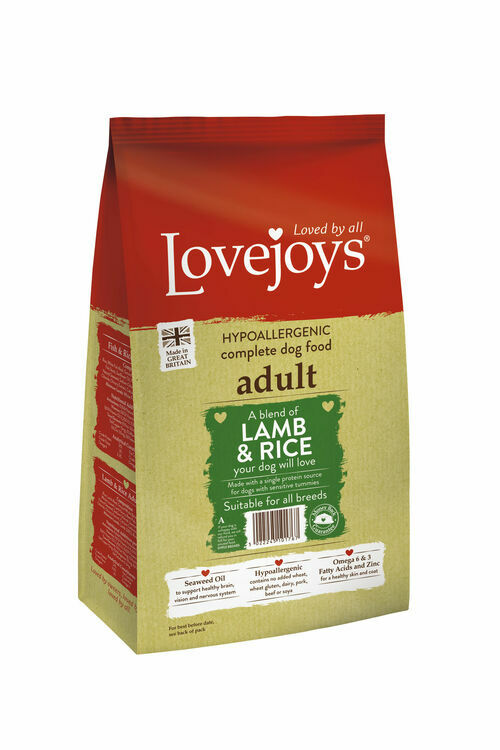 Moreover, this lamb & rice adult dog food is put together using a hypoallergeic recipe, meaning it is free from common allergens such as wheat, gluten, dairy, pork, beef and soya. The crunchy kibble that makes up this hypoallergenic adult dog food is designed to do more than simply provide a great taste and satisfying texture. 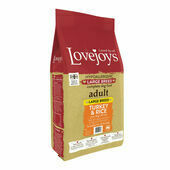 With every bite your dog takes of it, the kibble actually works to remove plaque and tartar from your dog’s teeth, which not only helps to keep their teeth strong and healthy, but also improves the way their breath smells and generally promotes good hygiene. 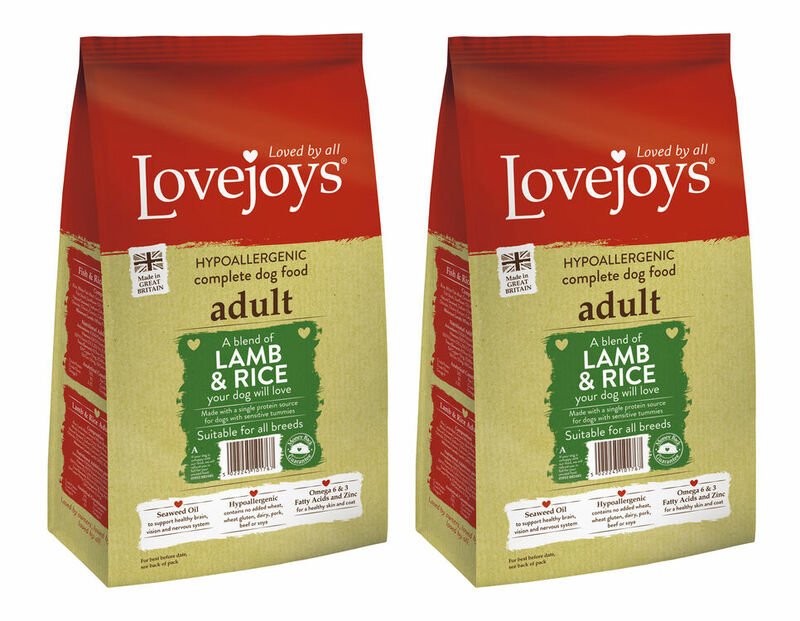 It is clear from the way in which their food is put together that Lovejoys is a passionate company who care deeply about dogs, but they do not stop at providing dog food that is nutritionally balanced and free from allergens. 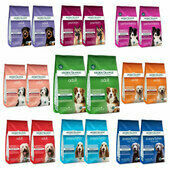 Unlike other brands who compromise the taste of their dog food in order to put impressive nutritional information on their packaging, Lovejoys dog food has been created to appeal to the senses as well as help to maintain the overall health of the dogs who eat it; making it a pretty spectacular choice of dry adult dog food. Quick delivery and great product. Easy to order.